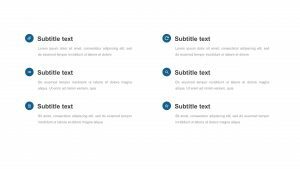 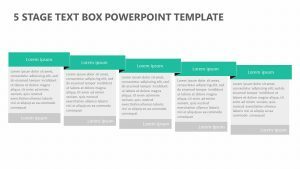 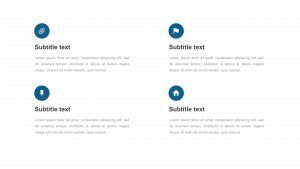 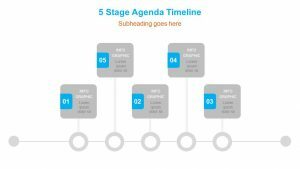 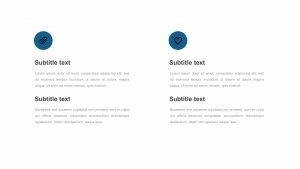 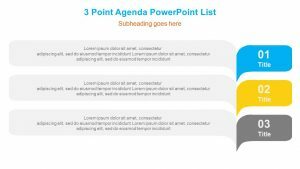 A versatile PowerPoint template, the Agenda with Background Images is your chance to outline your different agenda aspects in a manner that is highly visual and easy to digest. 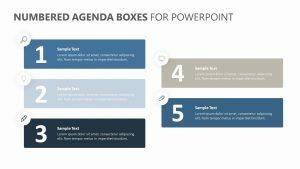 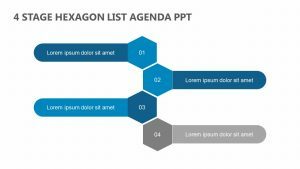 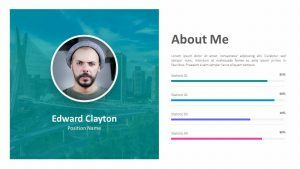 The Agenda with Background Images features four fully editable PowerPoint slides that offer you the chance to change not only the text but the colors and the images as well. 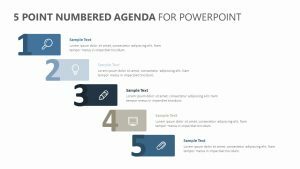 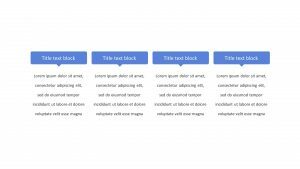 There are four different places on these slides for you to edit colors, icons and text, with each of these areas laid out differently on each slide. 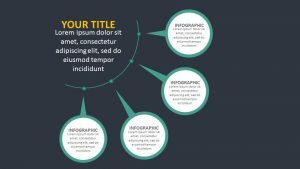 Personalize them to make each one more in-tune with your company’s aesthetic.